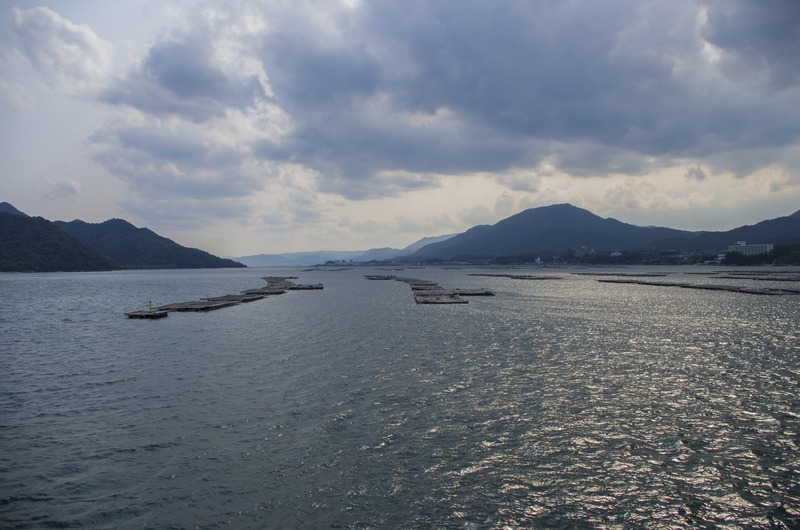 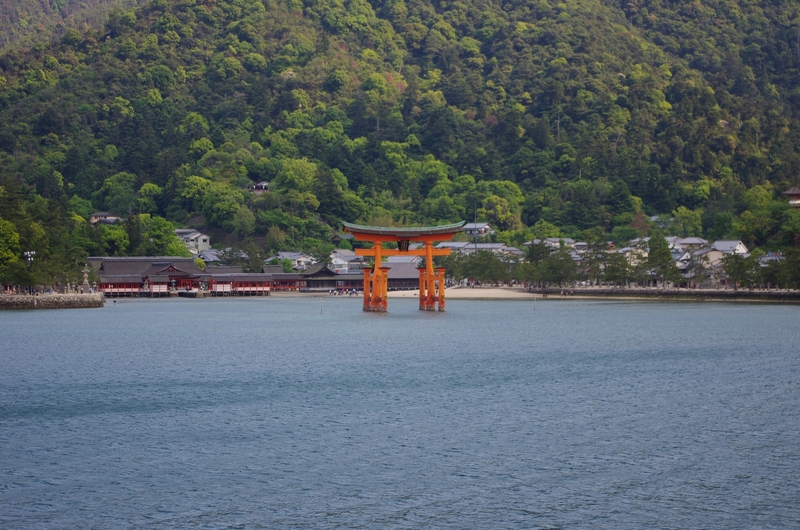 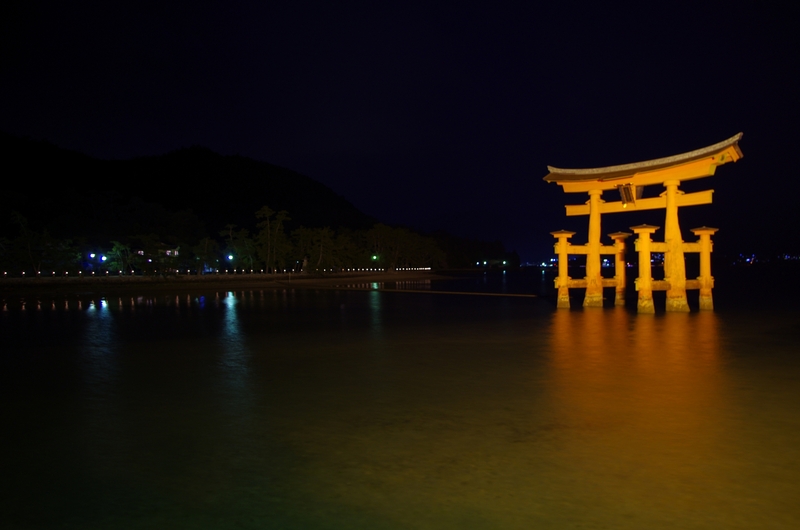 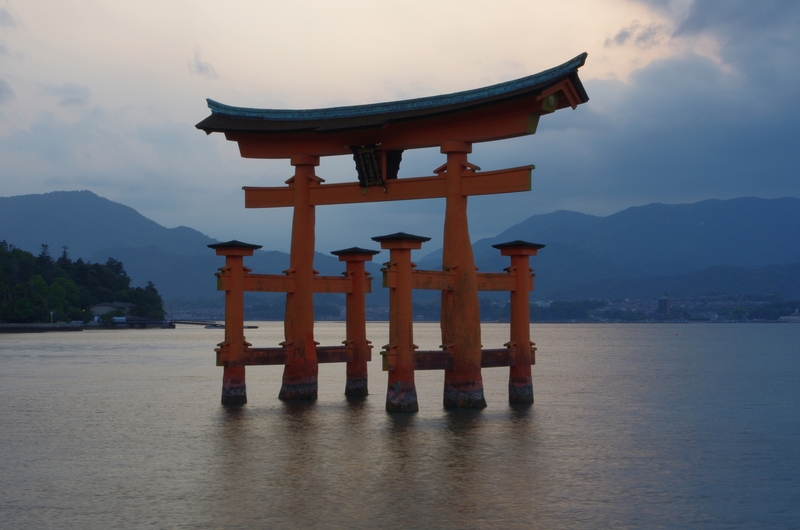 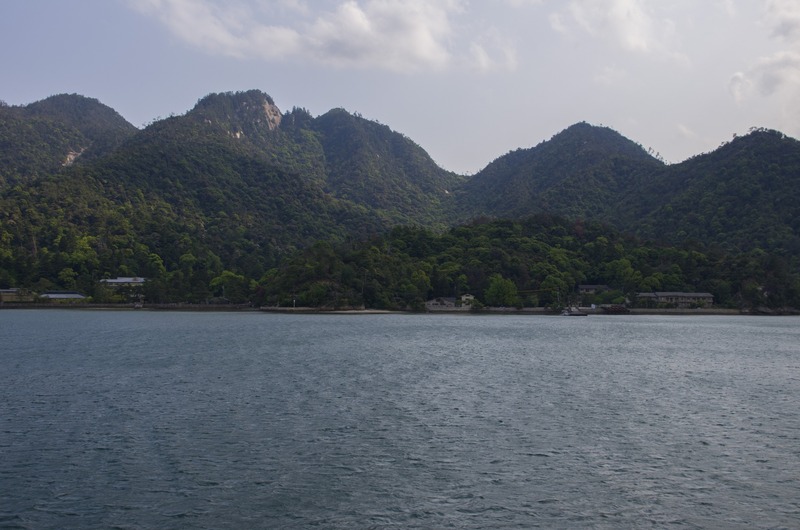 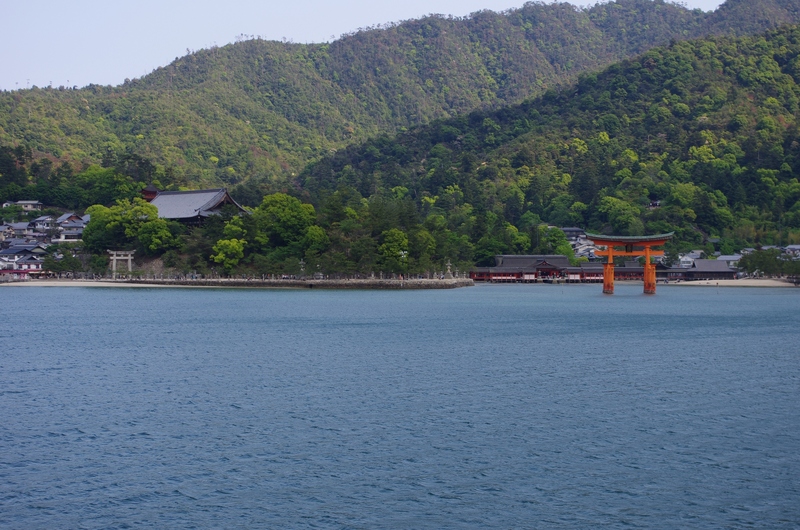 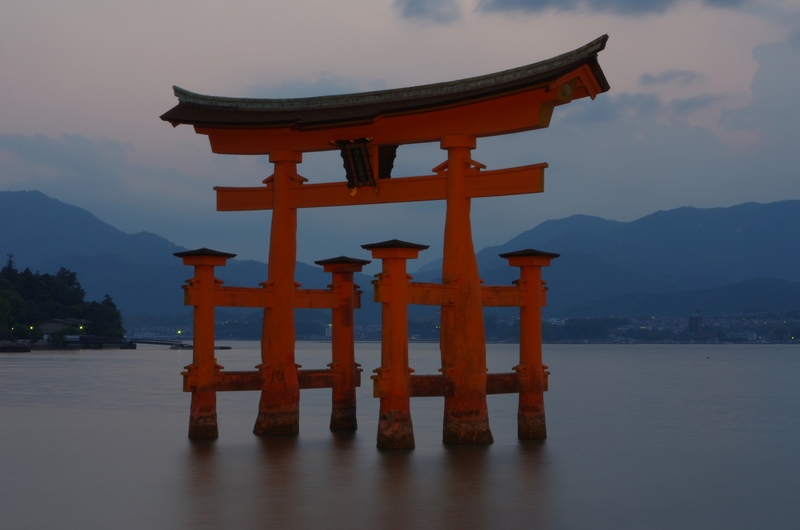 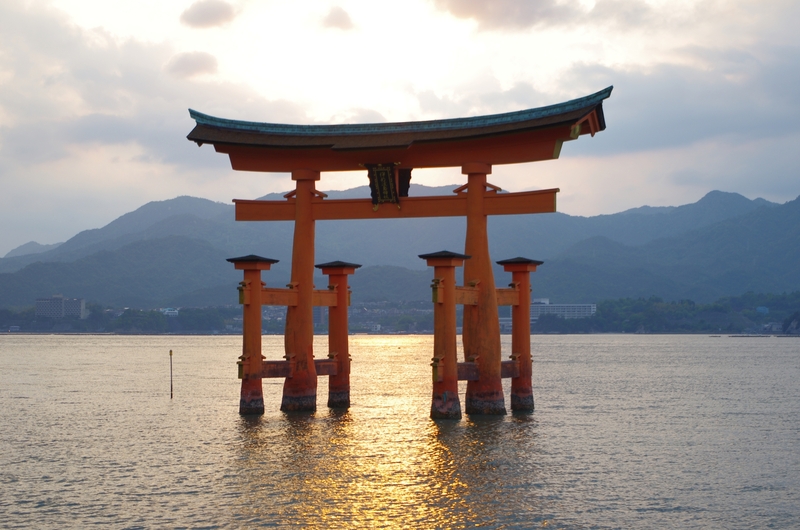 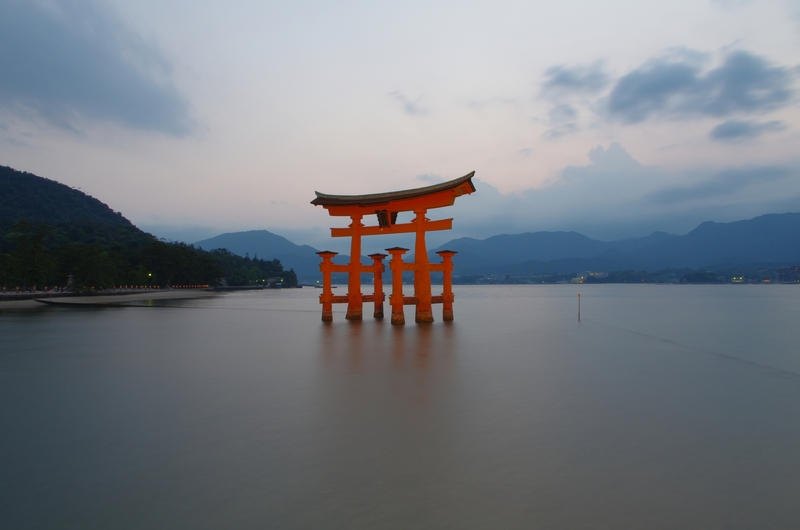 EN: One of the most famous and most well-known symbol of Japan – famous gate torii is a part of Itsukushima Shrine located on the small island often called Miyajima. 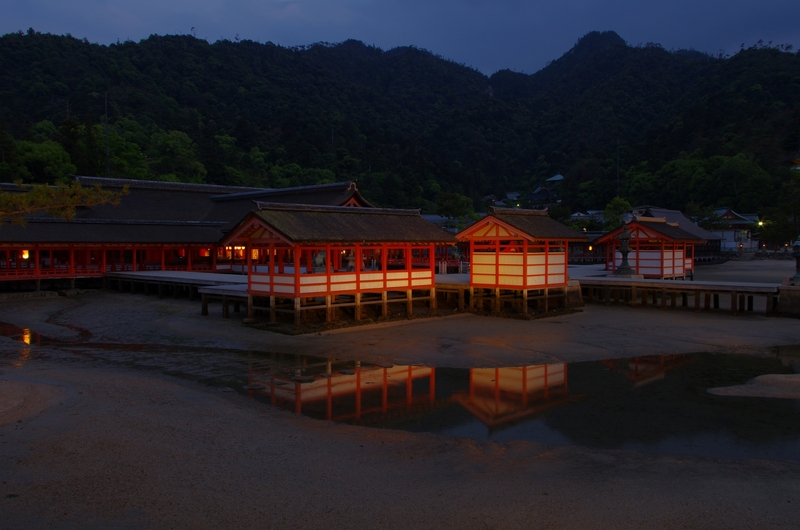 The whole shrine complex is listed as UNESCO World Heritage Site and considering the special atmosphere on the island and in the little village it really deserves such status. 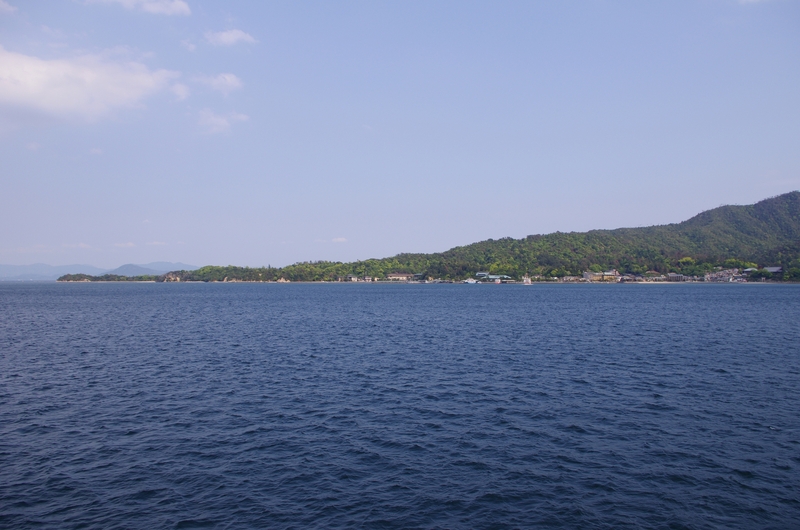 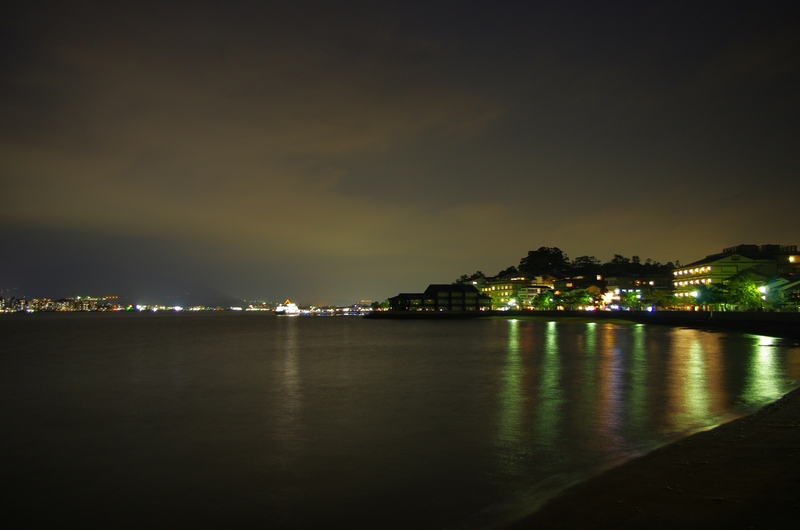 It’s one of the Japan’s National Treasures and my decision to stay on the island for one night was one of the best I did during my holiday. 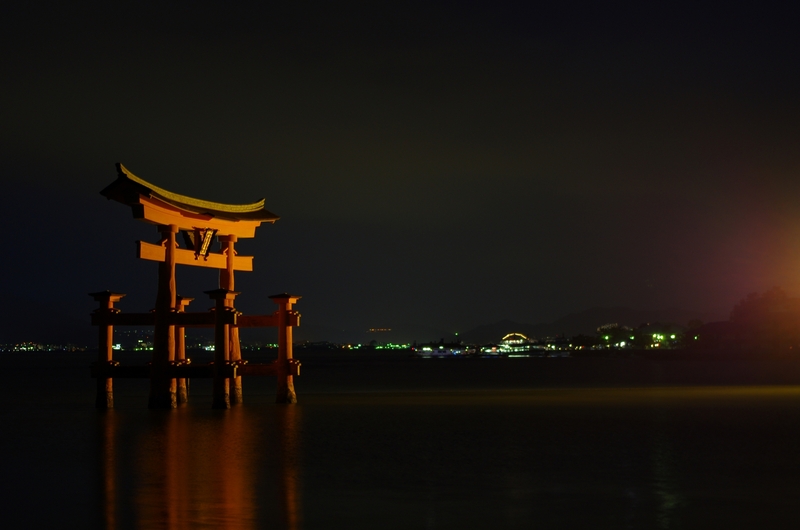 It’s hard to describe how it feels, but the late evening with tourists silently waiting for the sunset around the torii gate and around the shrine was just magical. 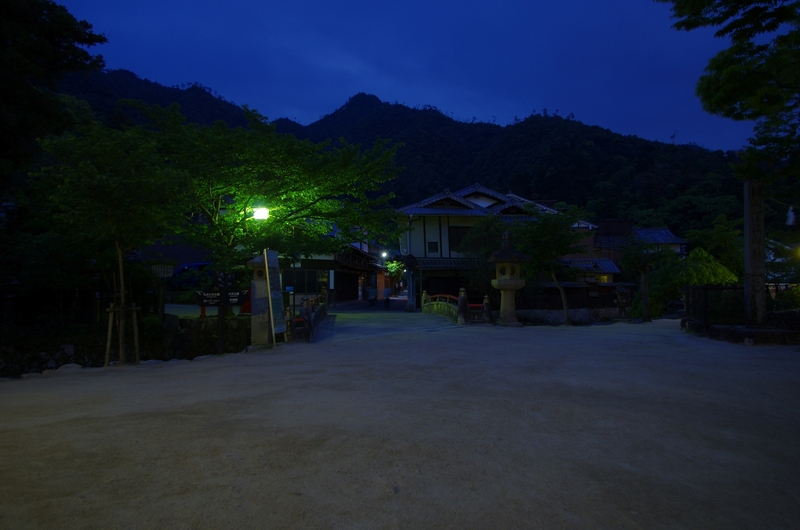 I was staying in Sakuraya ryokan (it’s basically a Japanese style inn), which is in very convenient locations and it offers really large and comfortable rooms with everything you need. 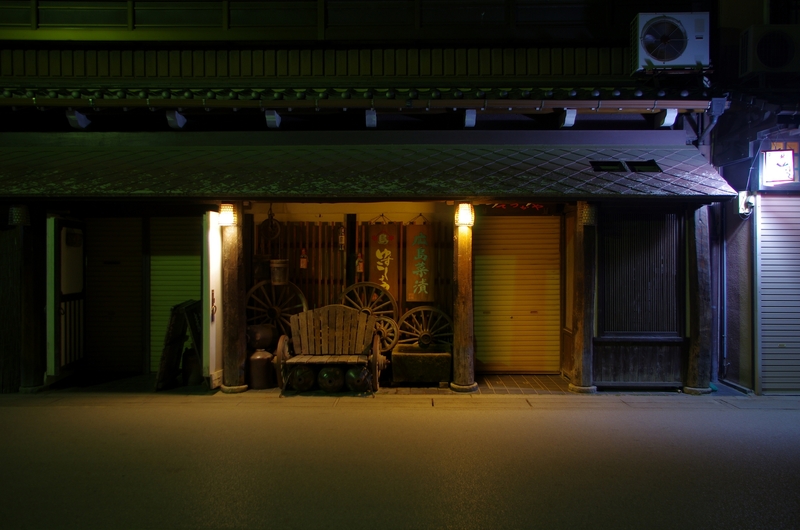 Mind you though – if you decide to stay over the night, stack a bit more food as there are no shops or convenience stores open late and there are only several restaurants, which were usually always full. 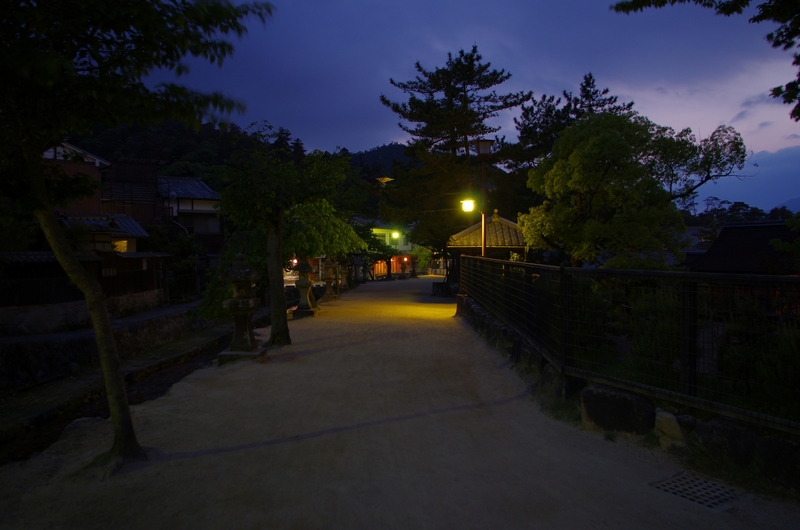 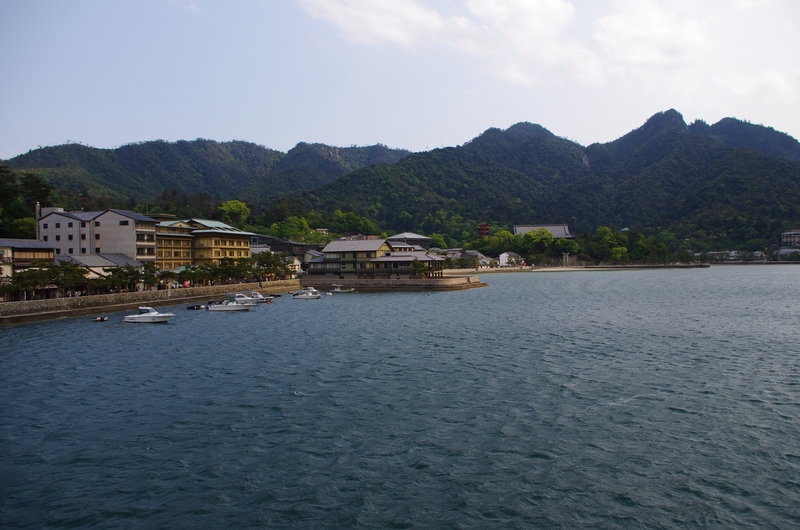 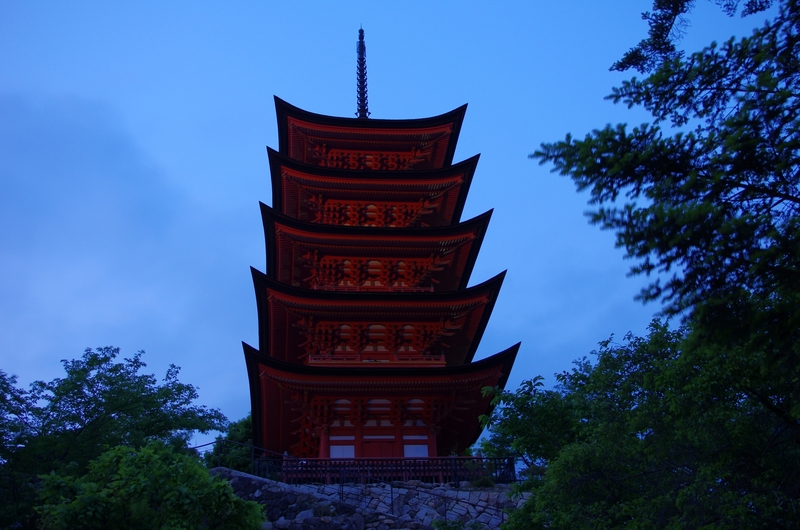 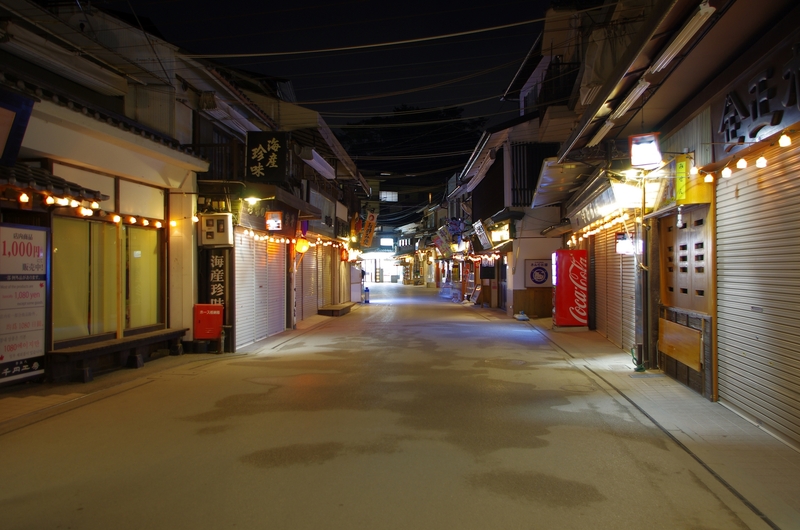 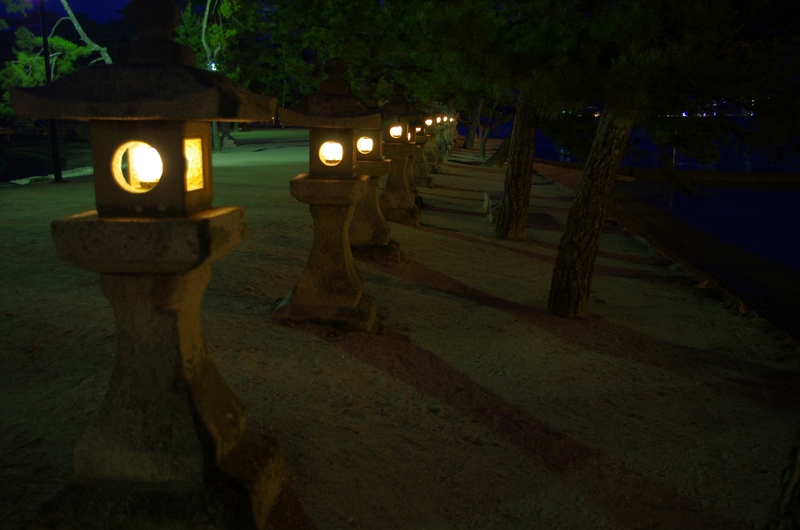 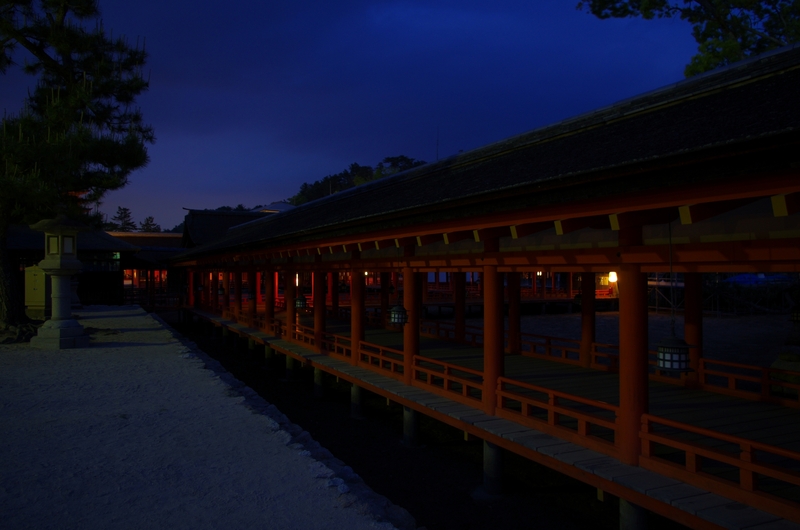 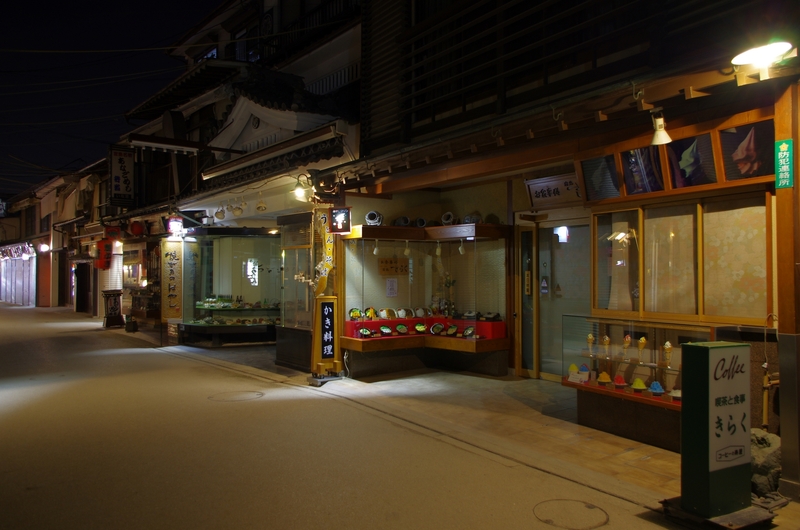 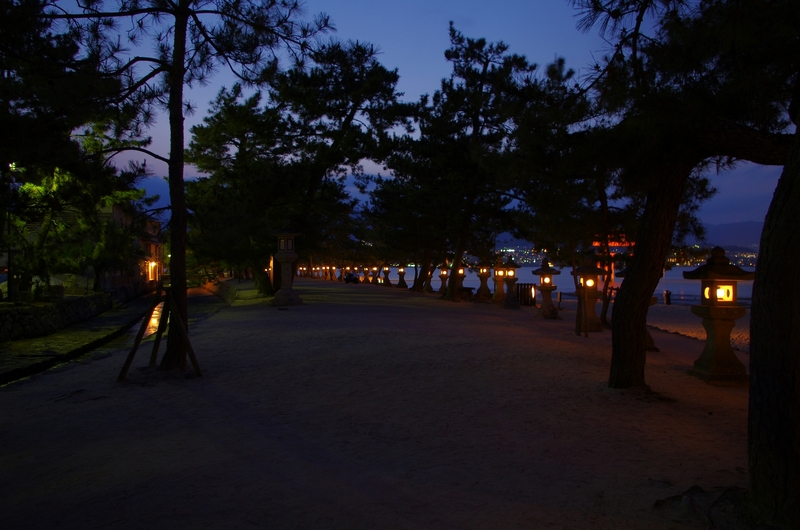 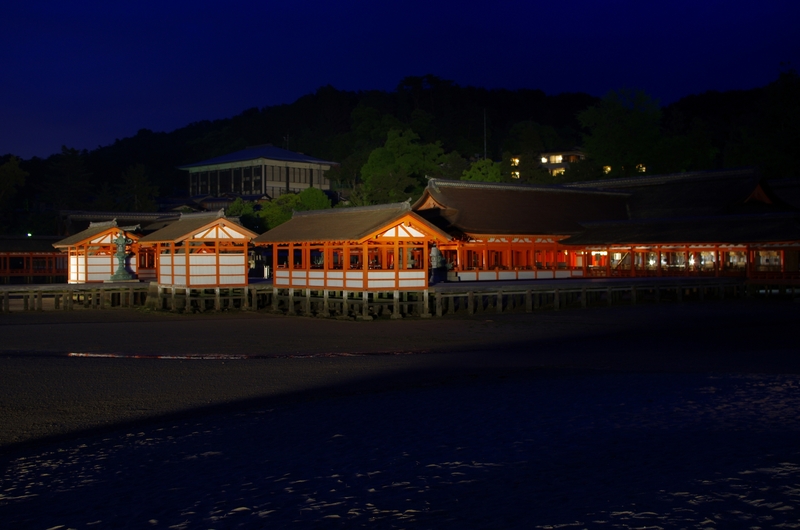 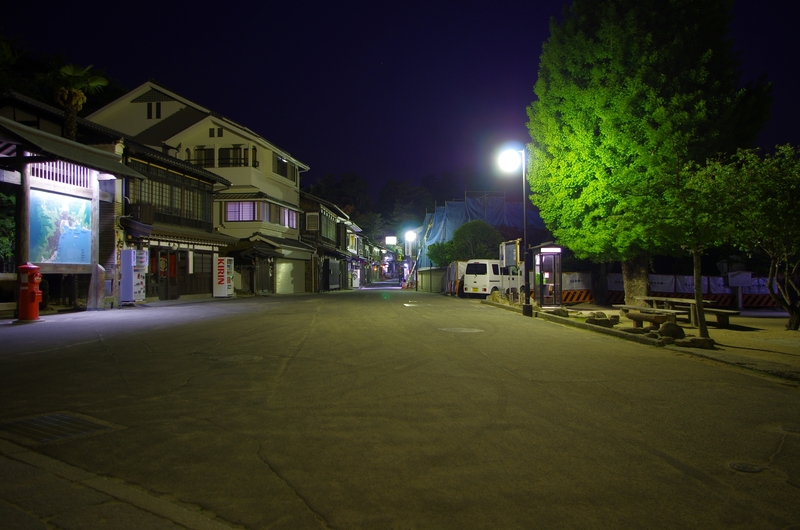 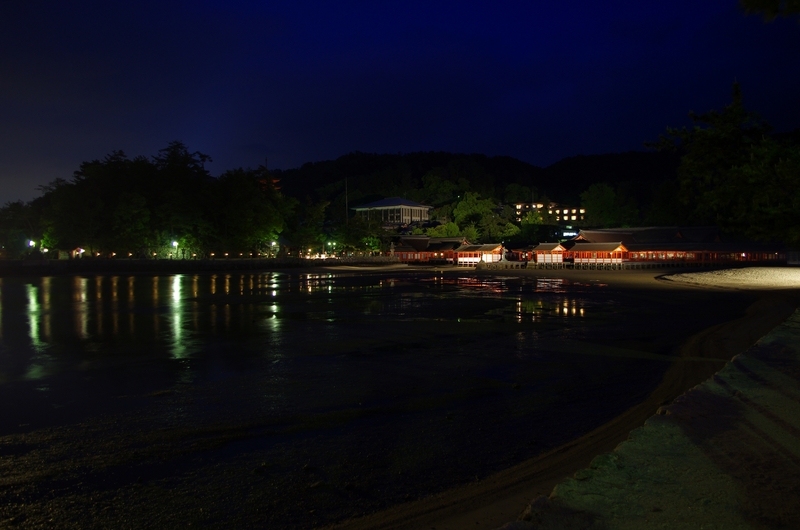 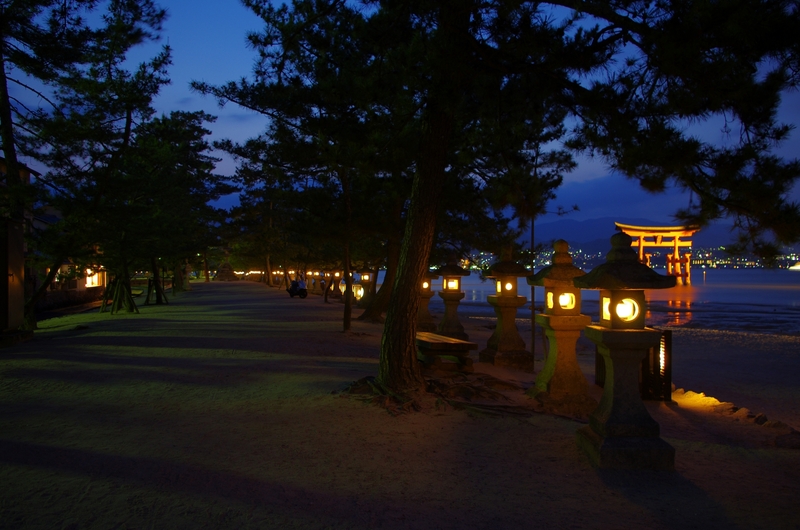 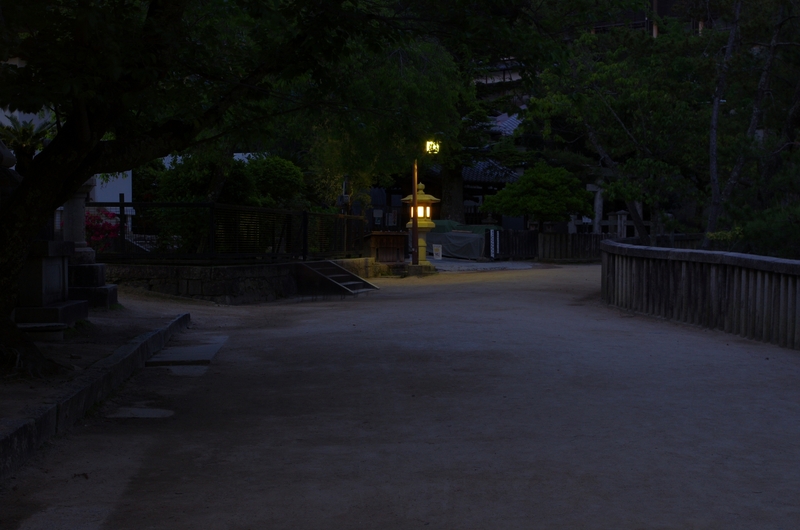 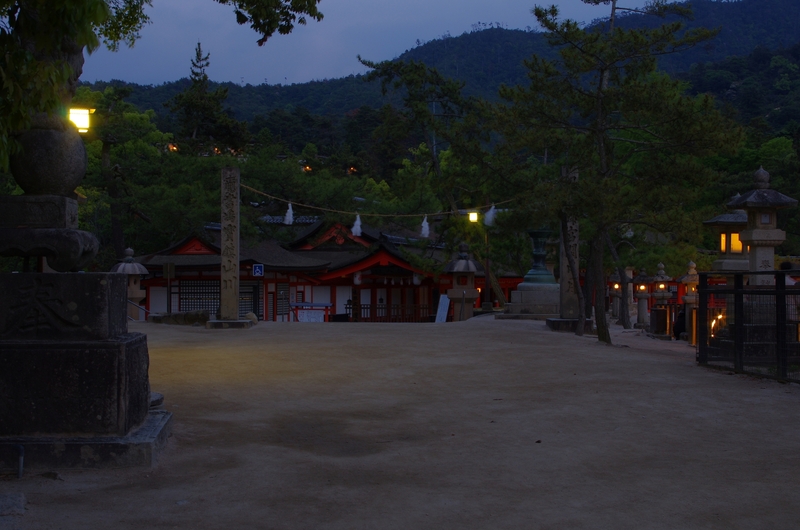 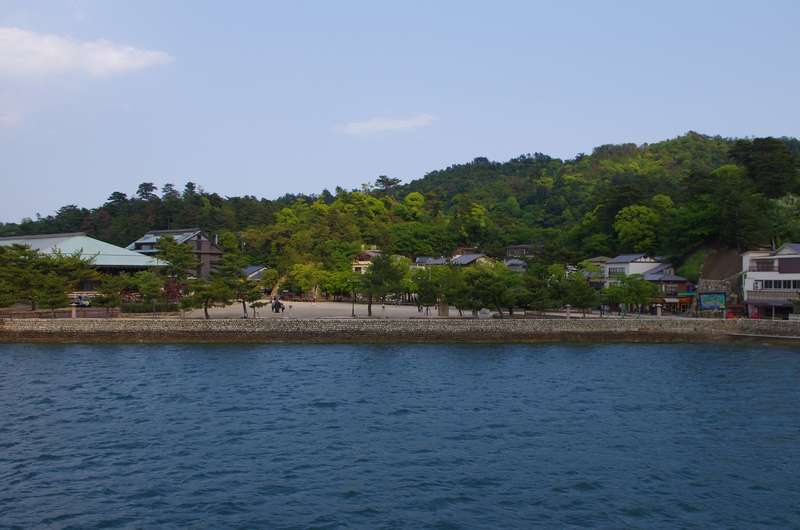 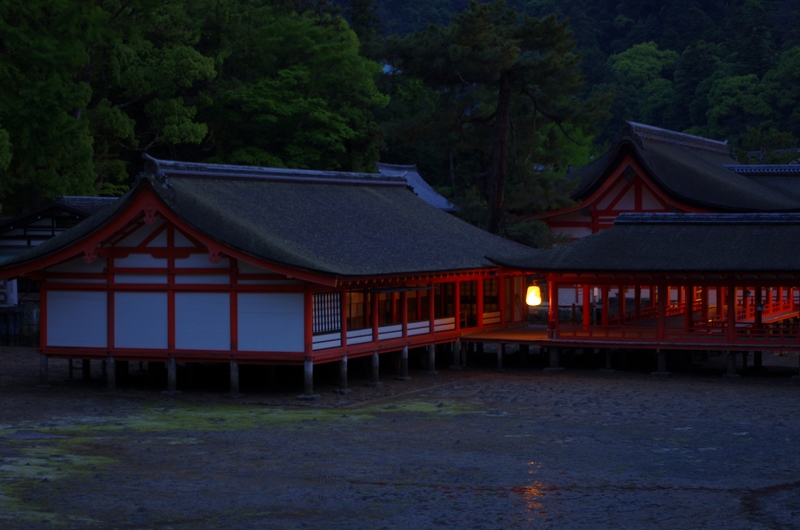 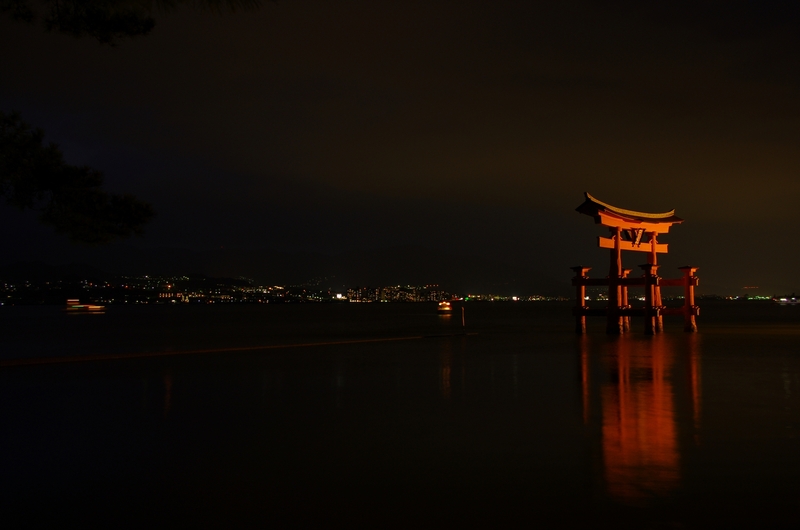 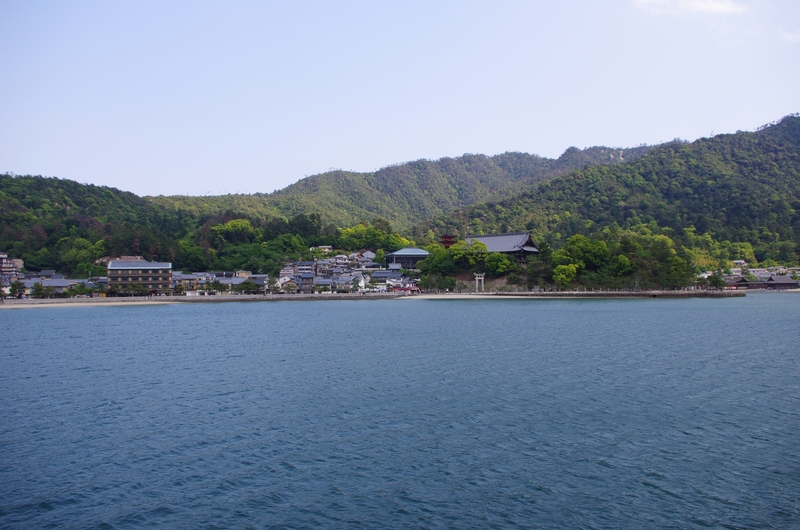 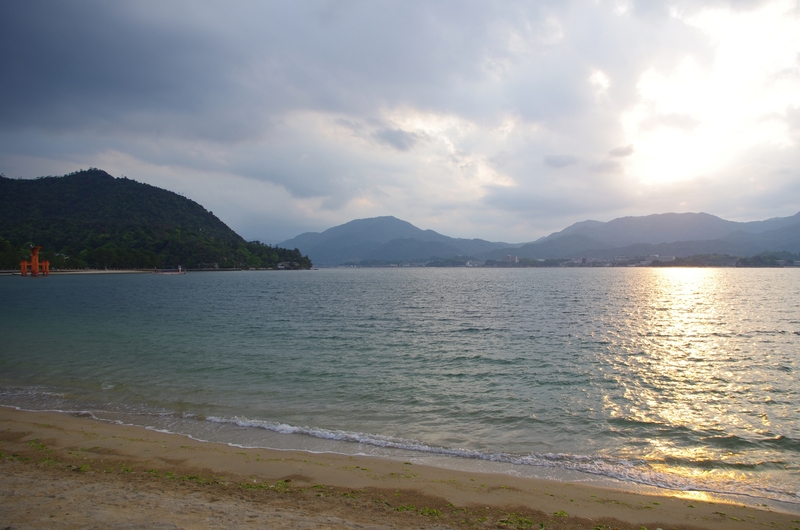 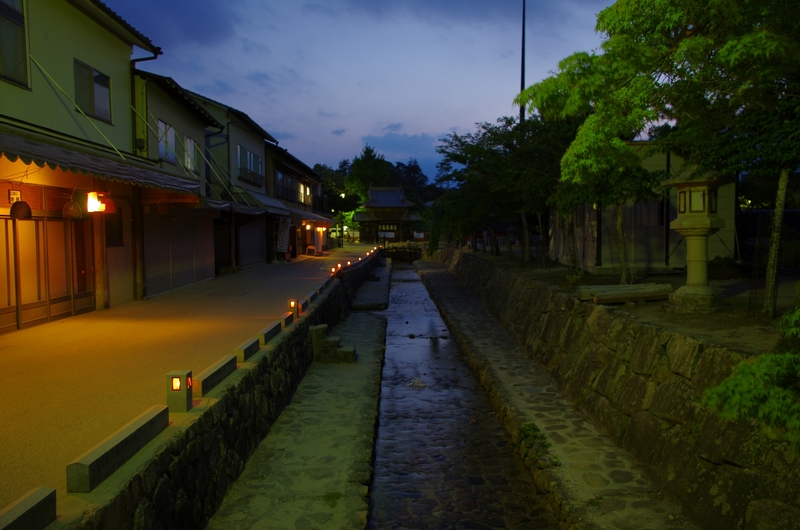 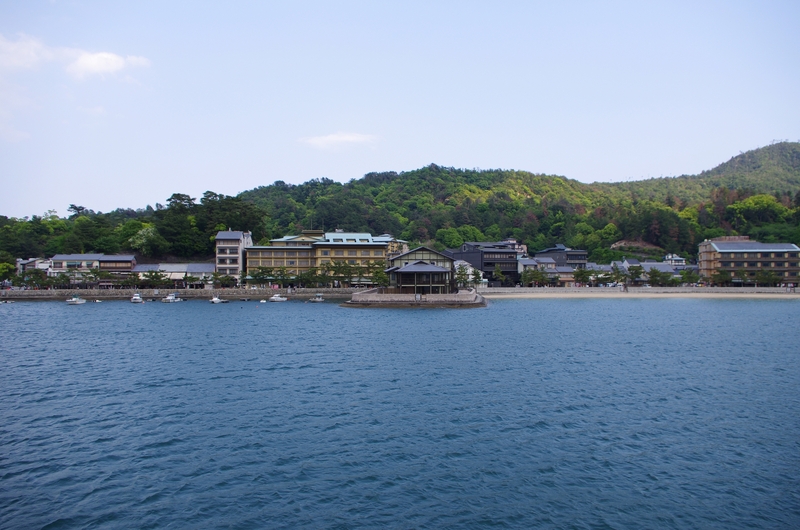 One night on Miyajima is one of my best experiences in Japan.